Cobwebs send a very bad picture to visitors and people coming to your home about your cleanliness, for this reason, they need to be removed from time to time. Generally, a micro fiber cobweb duster is useful when wiping the cobwebs away. However, most of those tend to work better when wet. Next, if the cobweb duster proves inferior, a vacuum hose can also be used especially on textured surfaces. Another solution to the same could be if you use spray water, which can be done from the garden hose. 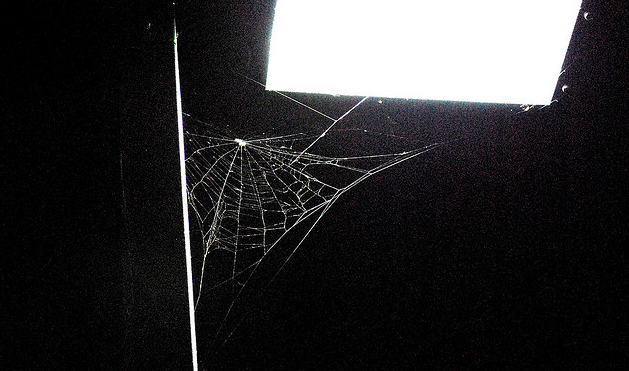 Cobwebs are normally present in the deep dark corners of garages. Although they can be stubborn, they are very easy to clean. Interesting way. Cobwebs are always at home. Weekly maintenance is really in need to stay cleanliness.